Clicking on the links below will open up the Website a new window. The FEMA website offers free online training to assist your provider in NIMS compliance which is required when receiving State/Federal grant funding. Free online courses to complete include: IS 100, IS 200, NIMS 700 and NIIMS 800. The Johns Hopkins Office of Critical Event Preparedness and Response is a leader in providing technical expertise in areas of emergency planning and response through its association with the Johns Hopkins School of Public Health. LeadingAge NJ is now working together with the Goals of Care Coalition of New Jersey (GOCCNJ). The newly formed GOCCNJ is an interdisciplinary partnership of leaders representing healthcare providers and systems, government agencies, and community organizations. GOCCNJ’s mission is to encourage patients, doctors, and family members to talk about what type of care they want when facing a serious illness and to document their preferences in a care plan. So patients receive the care they want and no less, and the care they need and no more. Learn more about the Goals of Care Coalition of NJ by clicking here. 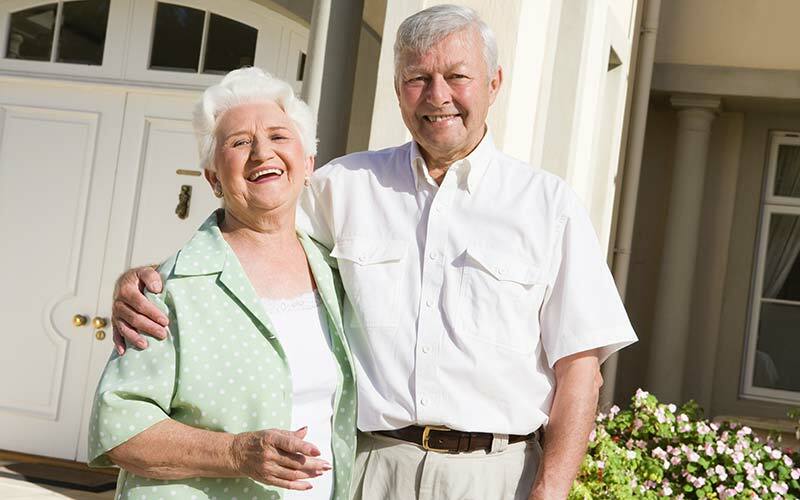 Consumer Affairs’ free Elder Care Planning Guide is available at no cost. Please visit Consumer Affairs Elder Care Planning for more information.